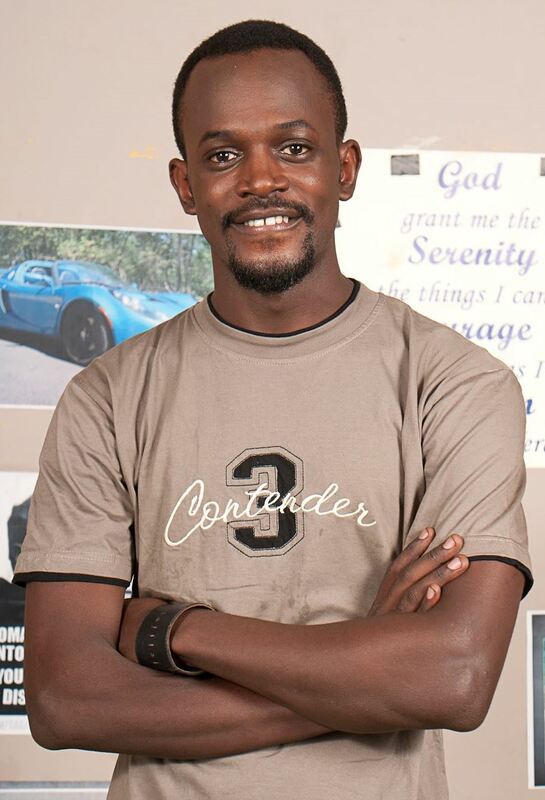 Usama Mukwaya, the producer and screen writer of one of Uganda’s most successful works in the film industry entitled Bala Bala Sese has since then moved on to work on a new movie. 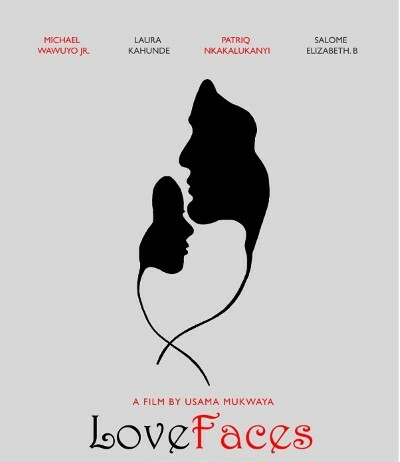 Love Faces is the confirmed title for this brilliant work in progress and it is currently in the pre-production stage with the cast already confirmed. Micheal Wawuyo Junior is to star in the movie too. The film is to feature many Ugandan young talents including the likes of Michael Wawuyo Jr, Laura Kahunde, Patriq Nkakalukanyi and Salome Elizabeth. 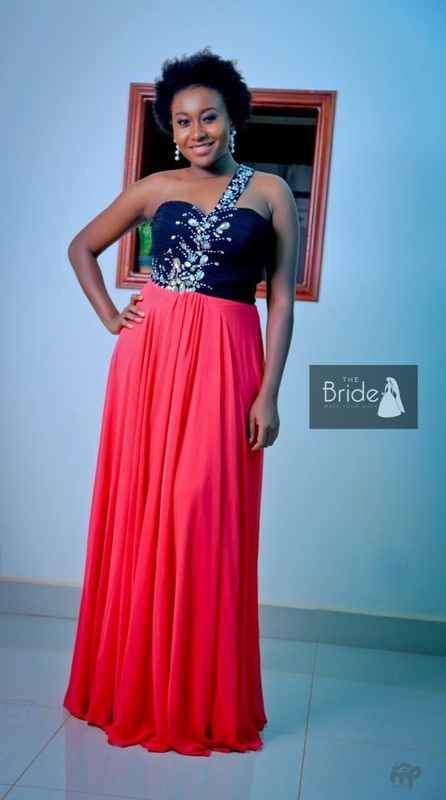 We are to actually witness Laura who is also Juliana’s younger sister showcasing her talents once more as seen previously in the highly acclaimed ‘Bullion’ which was directed by Henry Ssali who will be partnering again with veteran actor Michael Wawuyo Senior’s son Wawuyo. 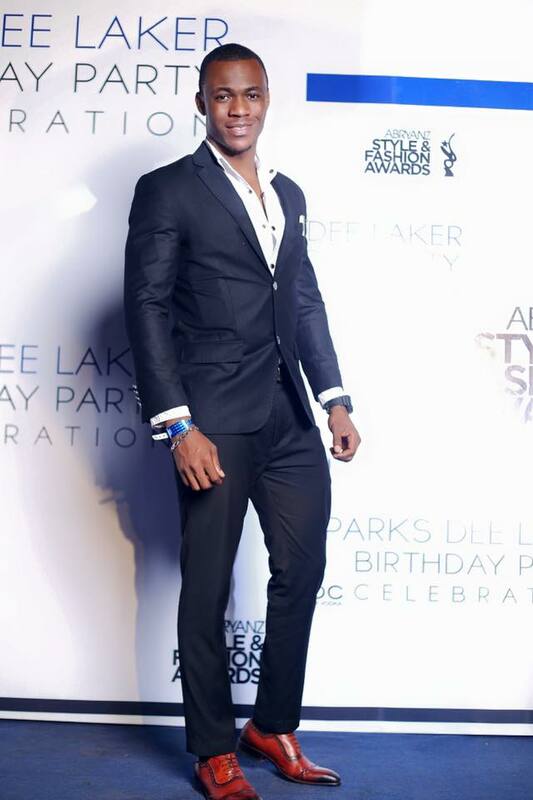 Also rumored among the cast is Singer Exodus and Mr Ideal Nigeria John Iwueke. Chano8 managed to get one of one with the film’s director, Usama Mukwaya who had this to say. “I can’t give you much right now but all I can reveal is that the film revolves around an urban couple dealing with relationship issues and how they get to deal with them.” We are yet to get more information about the upcoming developments as they uncover. Vision Group Could Close Urban T.V.